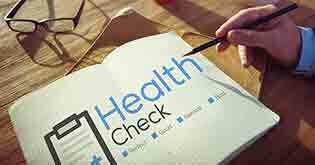 With about 25 insurance companies offering varied health insurance products in the market, which is the best company in the health insurance sector? My brother swears by the Apple iPhone 6s he uses touting it as the best brand of smartphones across so many available in the market. I personally endorse Apple iPad which I use due to its outstanding performance. But what are the parameters when it comes to grading a brand as the best brand in its sector? Why do people get awestruck by Armani apparel or shoes by Jimmy Choo? What makes these brands so special? How are they judged? Are the designs offered by these brands unique or is the durability and performance? How about health insurance companies? The Insurance Regulatory and Development Authority of India (IRDAI) is the regulating body over both life and non-life insurance companies. Every year, the IRDA issues an Annual Report which includes all the details of the business carried out by Indian insurers and also their performance over the year. 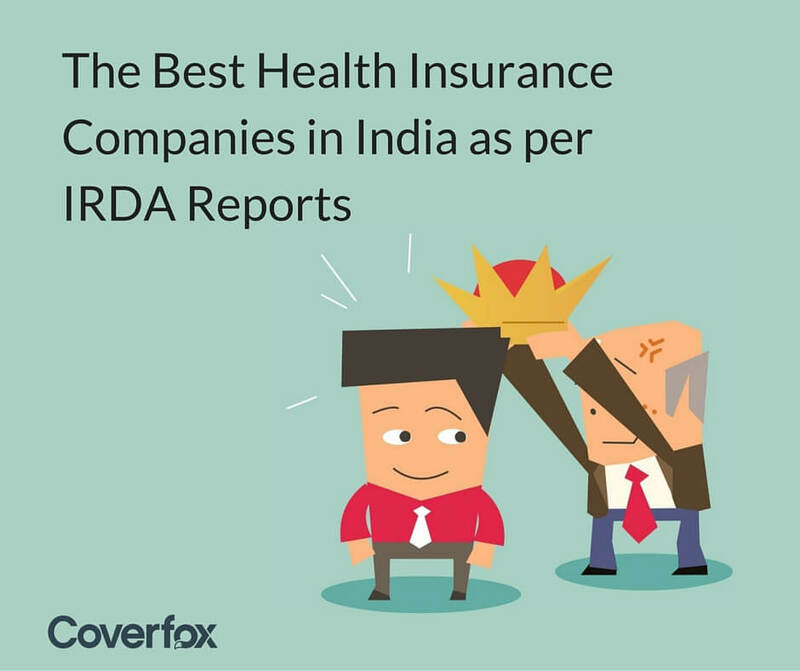 The Annual Report issued by the IRDA is a ready reckoner for certain parameters which can reasonably determine the best health insurance company in recent times. Let us understand the parameters which can be used to judge the insurers and what each of the parameter means in layman language. For instance, suppose the total earned premium in a year by company A is Rs.100 and the claims incurred in that year amount to Rs.95. It would mean that the company has an Incurred Claim Ratio of (95/100)*100 = 95% Higher the ratio, better it is for the policyholder as he or she has a higher chance of getting the claim honored. However, a higher Incurred Claim Ratio is bad from the viewpoint of the insurer because it reflects lower profits. 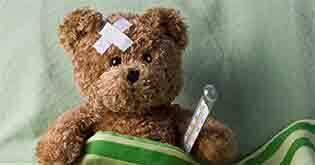 A ratio higher than 100% though good for you is bad for the insurer as it depicts loss. In the above case, if 95% of the earned premium is spent in meeting claims, the company earns a profit of only 5%. 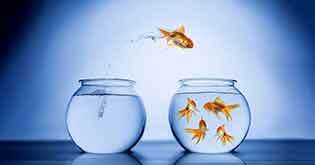 However, seeing from the viewpoint of the customer, a higher ratio is good news and it ranks the company higher. Solvency Ratio - Another ratio which is commonly found in the IRDAI manual is the insurer’s solvency ratio. The ratio indicates the total assets of the insurer which can meet the insurer’s liabilities. 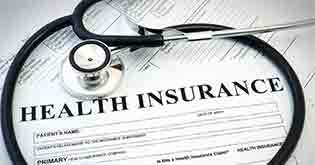 The insurer’s liabilities include claims, expenses and other outgoings that the company may have. A higher ratio is better for you as a customer because it indicates a higher chance of your claim being settled in case of a scenario where a bulk claim is raised. For instance, in case of an earthquake or a natural disaster where many lives are hurt, the company may have to deal with bulk claims. In such a case, having a higher ratio means that the assets held by the company are more than sufficient to meet the resultant claims and that the claims will be settled despite being huge in nature. Volume of Business - The volume of business generally means the total number of policies written in a year and the resultant premium earned from those policies. A higher volume of business is a favorable impression both from the perspective of the company and the customer. From the company’s perspective, higher volumes of business indicate higher revenue and the strengthening of the goodwill of the company. From the customer’s viewpoint, a company with a higher volume of business shows that the company is trustworthy since many individuals place their trust in the company and the company also enjoys goodwill in the market. Now let us look at the annual report of 2013 – 14 as published by the Insurance Regulatory Development Authority (IRDA) based on the above-mentioned parameters. The above report is extracted and looking at the report you can easily get an idea of which insurer is ruling the roost. Based on the Incurred Claims Ratio - the public sector insurers like United India, National Assurance and Oriental Insurance have high ratios which are good for you but bad for the company as it is incurring losses. Among those companies earning profits, New India, Reliance, Raheja QBE and HDFC Ergo boast of a good ratio. Based on the Solvency Ratio - Liberty General and Raheja QBE have the highest Solvency Ratio in the group depicting the value of their assets above 4 times their liabilities. 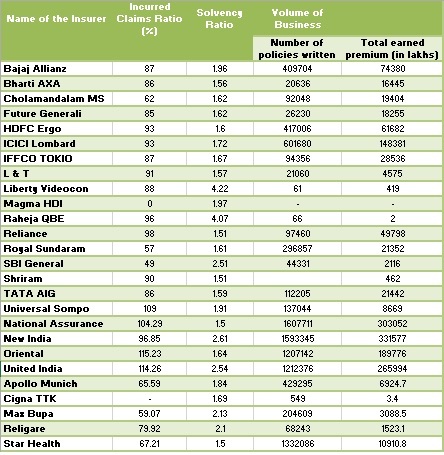 Looking at the volume of business - all four of the public insurers namely New India, National Assurance, United India and Oriental Insurance have written above 10 lakh policies with a substantial amount of premium. 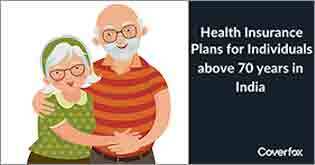 Their numbers is matched by Star Health Insurance, a standalone health insurance provider with 13 lakhs and above medical insurance policies albeit with a lower earned premium. 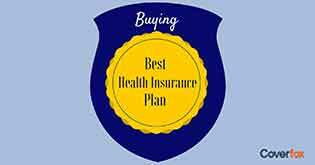 So, go ahead, make your choice and invest with the best health insurer in the market. For more information on the best health insurance companies you can speak to our team of experts at 1800 209 9920 or write to us at info@coverfox.com.